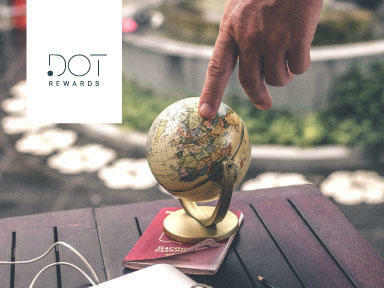 Get a special rate for members of AADESA HOTELS REWARDS our frequent guest program, where you can earn points and replace with awards, experiences, nights and more. Call +54 11 5236 9095 or send an email to [email protected] indicating that you want to join our frequent guest program and get a discount for your reservation. You can also register through our website.